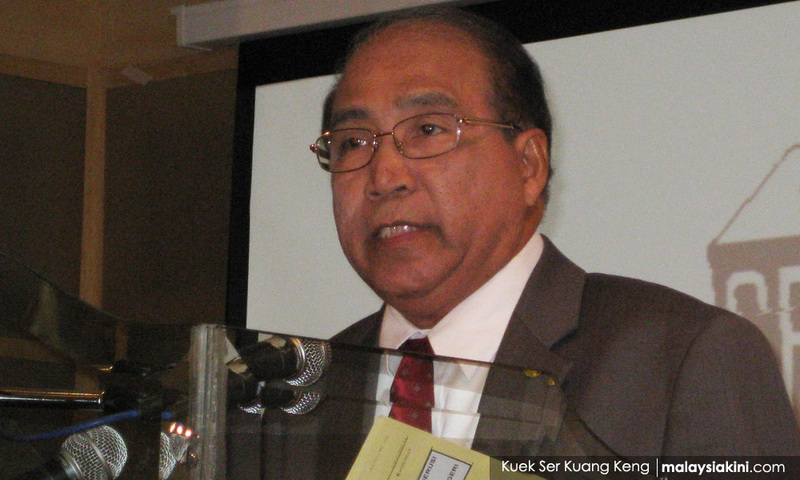 Former Election Commission (EC) deputy chairperson Wan Ahmad Wan Omar said the Semenyih by-election should be postponed as the commission presently comprises only one commissioner, instead of the mandated seven. Speaking to The Star, he said the legitimacy of the EC must be verified, or else, it would set a bad precedent. Article 114 (1) of the Federal Constitution stipulates that the EC must consist of a chairperson, a deputy chairperson and five other members. “But right now, the EC comprises only the chairperson. “In the past, meetings would not be held if there was no quorum of at least four members in attendance,” he was quoted saying. Wan Ahmad was the commission’s deputy chairperson from 2004 until his retirement in 2013, and was with the EC for a total of 16 years. The EC presently comprises only one commissioner - its chairperson Azhar Harun. 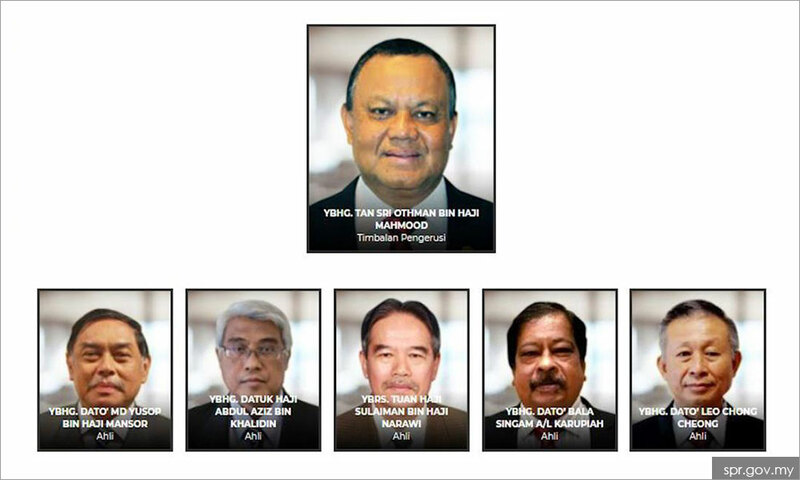 Its immediate past deputy chairperson - Othman Mahmood, and five former commissioners - Md Yusop Mansor, Abdul Aziz Khalidin, Sulaiman Narawi, Leo Chong Cheong, and K Bala Singam - resigned on Dec 31 last year. Commenting further, Wan Ahmad pointed to a recent case where a Semenyih voter questioned the validity of the EC and filed an injunction against the March 2 by-election at the Shah Alam High Court. “The court must first make a ruling on the legitimacy of an EC run by only the chairman,” he told the daily. Azhar previously maintained that the commission was operating in accordance with the law, pointing to the Eleventh Schedule, Item 33 of the Federal Constitution, which states that the powers of a body or commission shall not be affected by any vacancy in its membership. "This is the Federal Constitution we are talking about, not just any law, and we are operating well within the confines of the constitution,” he had said. Azhar, a lawyer before assuming his present role, also previously stated that he had the authority to set polling dates by himself regardless of the six vacancies. Commenting on this today, Wan Ahmad disagreed. “The EC appoints all the officials, including secretary, returning officers and assistant returning officers, to manage general elections and by-elections. “By logic, a commission does not comprise one man. If one man is allowed to function as a commission, why then (does) the law specifically mention the numbers?” he questioned.